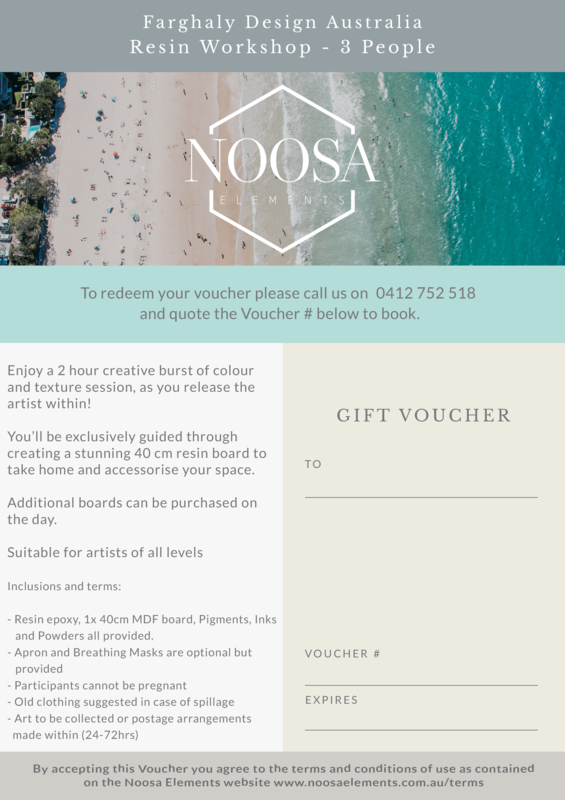 Give the gift of a 2 hour creative burst of colour and texture session to release the artist within! 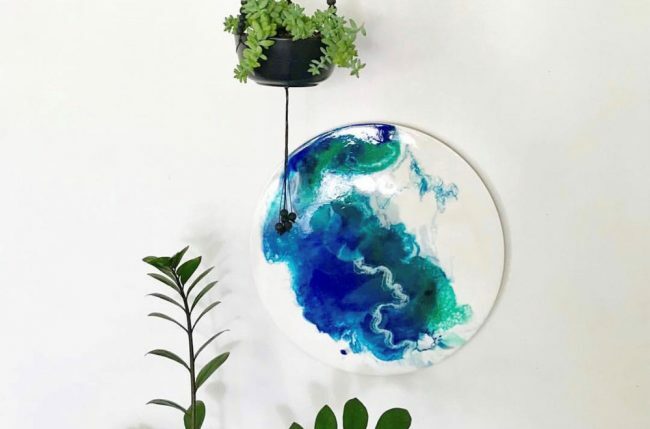 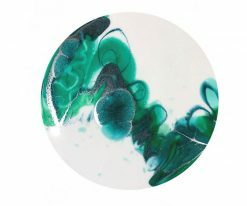 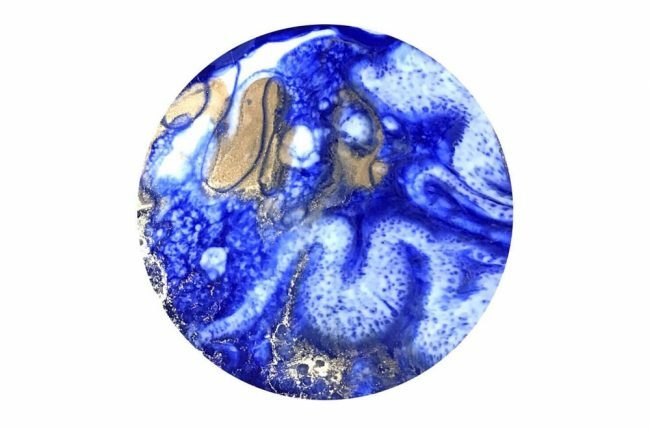 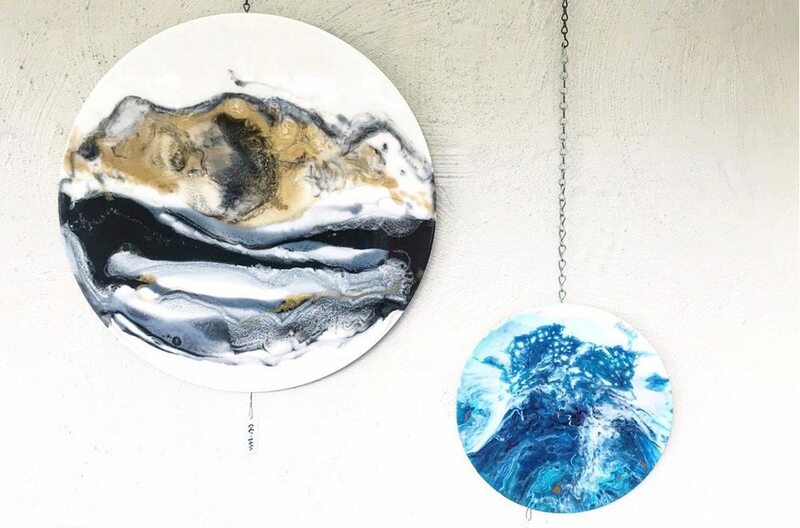 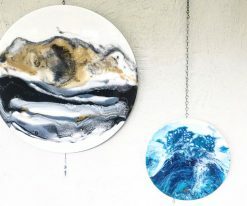 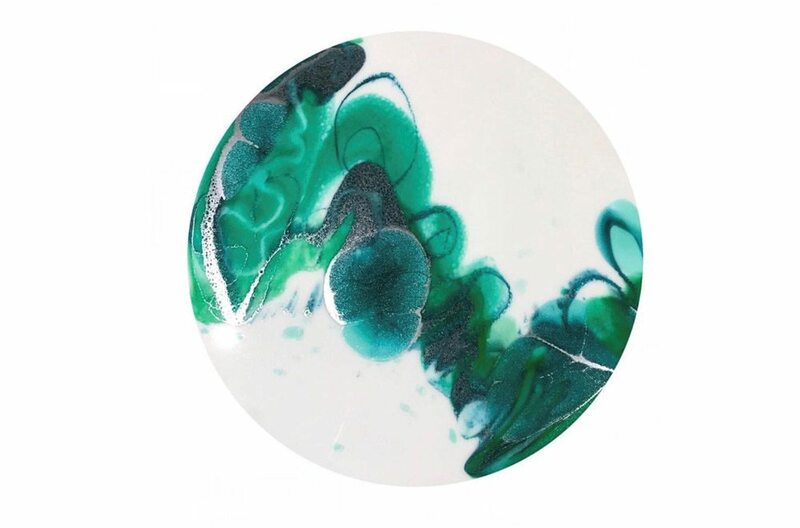 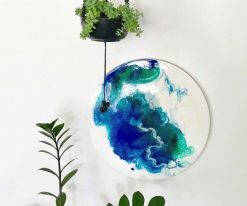 The giftee will be exclusively guided through creating a stunning 40 cm resin board to take home and accessorise their space. 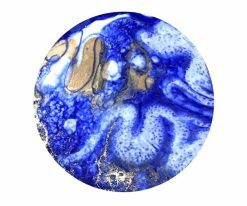 Private sessions are available from 1 on 1 up to 6 people per class.